The academic and cultural institutions supporting our work include the Archaeological Ensemble of Cástulo, the University of Jaén and Chapman University. 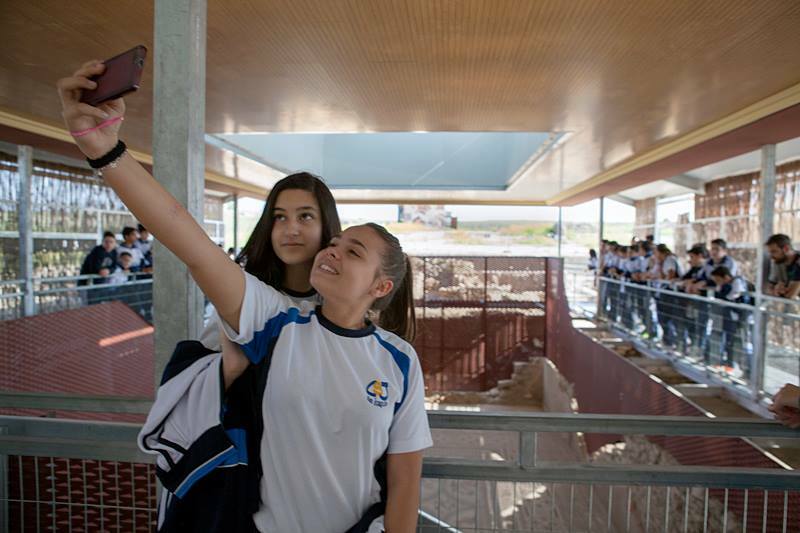 We are comprised of two collaborating groups: Cástulo in the 21st Century and Chapman Excavations at Cástulo. You can find more information about the groups’ leadership here. These groups share resources, including tools, staff, and a data-recording system. 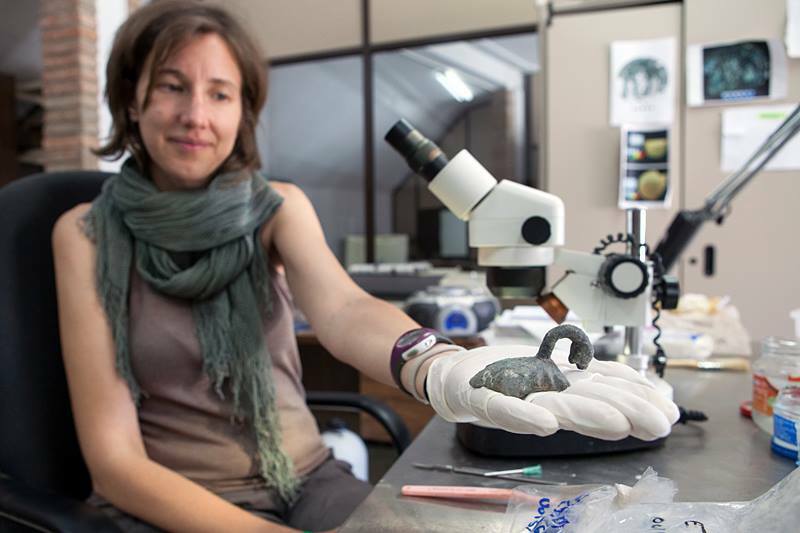 We also have a team of conservators working in the lab of the Cástulo museum in Linares. Chapman Excavations at Cástulo (CEC) is led by Dr. Justin Walsh, associate professor of art history and archaeology in the Department of Art, Chapman University. He received his Ph.D. in the history of art, with a concentration in classical art and archaeology, from the University of Virginia in 2006. He has worked on excavations in the United States, Jordan, and Italy, especially the site of Morgantina in Sicily. He is the author of Consumerism in the Ancient World: Imports and Identity Construction (Routledge 2014). Siglo XXI en Cástulo (Cástulo in the 21st Century) is led by Dr. Marcelo Castro López, director of the Archaeological Ensemble of Cástulo. Dr. Castro López earned his Ph.D. in archaeology at the University of Jaén in 1998. Prior to his current role, he taught at the University of Jaén (1999-2011) and worked for the Department for the Protection of Historic Patrimony, Culture Ministry of the provincial government of Jaén.